Subscribe to the Camp Alsing blog and receive notifications of new posts by email. Camp should be a place where all children thrive; a place where the days are a blur of laughing, games and timeless friendships. A place where children learn from dedicated role models and gain valuable experiences they can’t find anywhere else in their lives; a place to be themselves and be part of a unique emotional and physical experience that forms a core piece of who they are. 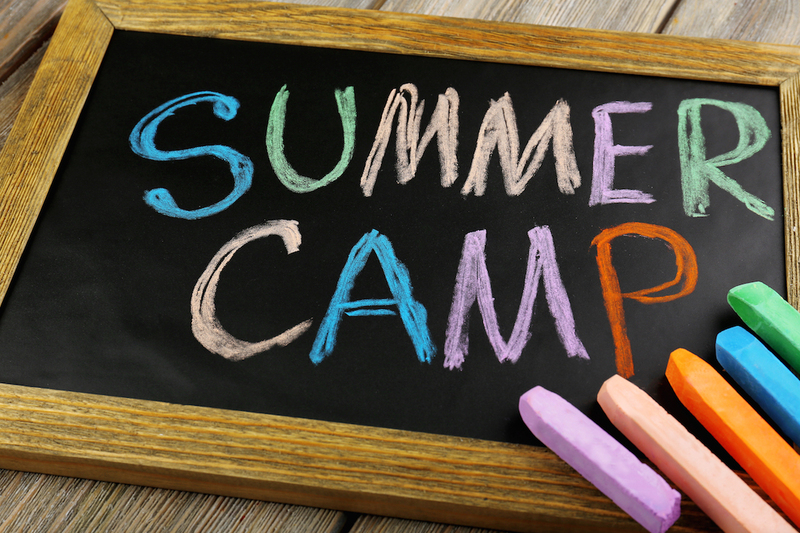 Many summer camps, though, are not set up for all children to be successful. This is especially true for traditional summer camps where children that need more help and guidance often get lost in the maelstrom of activities and the whirl of social demands, resulting in negative outcomes when the program lacks intentionality for the camper group they are working with. At Camp Alsing, we have created a program that combines the best of traditional summer camp within a framework of programming and support that helps children improve their social communication skills and connect with others. We have intentionally designed every aspect of our program for kids with high-functioning autism and other social communication challenges. Of course, this is not easy. However, with a very high staff to camper ratio (about 1/2) and a trained staff dedicated to knowing each camper well and helping them navigate their days at camp, campers learn important skills and make connections with others through thoughtful and intentional programming. How do we do this? Much of Camp Alsing’s success is based on providing a very caring and nurturing foundation grounded in taking the time to frame activities and communicate with and guide campers through the camp day. We provide the social guidance and coaching that kids need when they encounter natural challenges throughout the day. By doing this, we open doors for campers to step through that they may not otherwise. It feels like a dream to be at Camp Alsing and the beauty is that it actually exists. Created by three experts in the fields of social communication, child development and camping; Emily Chaleff, Andy Lilienthal, and Matthew Siegel, all of whom grew up at camp and understand the power of camp through attention to detail and relationships, Camp Alsing is dedicated to helping families and children undertake a meaningful and fun-filled two week experience that will quickly become a positive and enduring part of their lives.